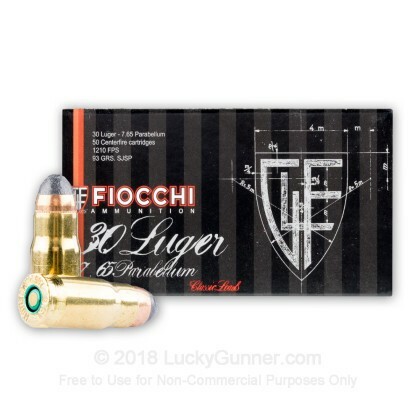 The 30 Luger cartridge, or 7,65x21mm Parabellum, as it's known in Europe, has been a favorite among collectors, since its introduction with the original Luger Pistol in 1900. 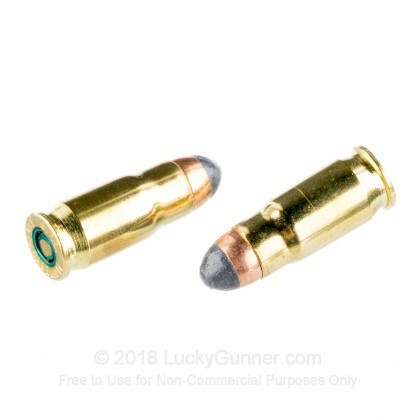 The modern 9mm Parabellum cartridge was modified off of the original 30 Luger design. 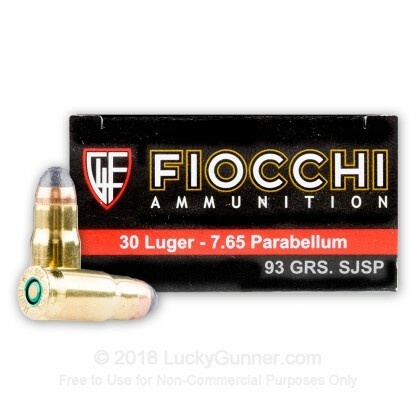 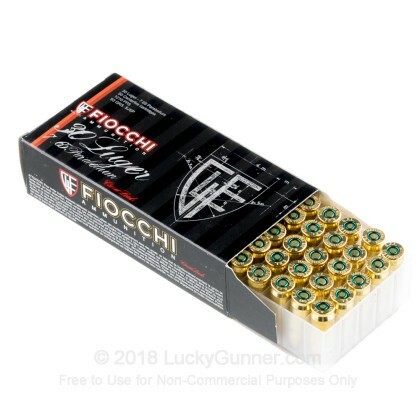 This hard to find cartridge with a 93 grain semi-jacketed soft point bullet is available from Fiocchi's line of ammunition and is a great find for your classic Luger Pistol. 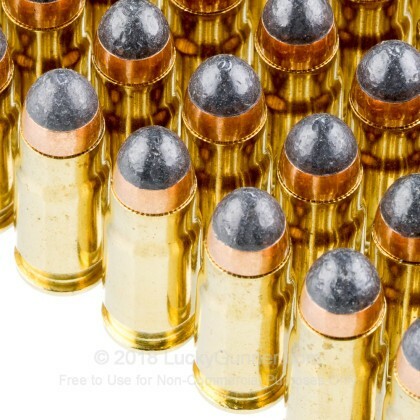 It's a clean and accurate option for range or self-defense. 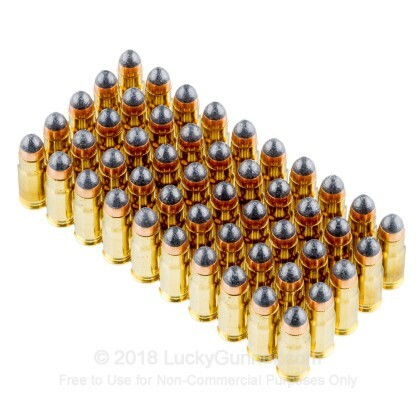 Each round has a boxer-primed brass casing, non-corrosive propellant and is reloadable.